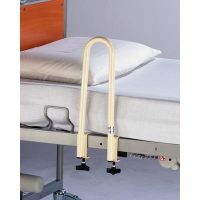 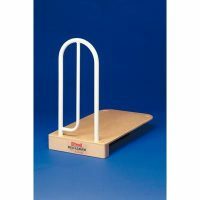 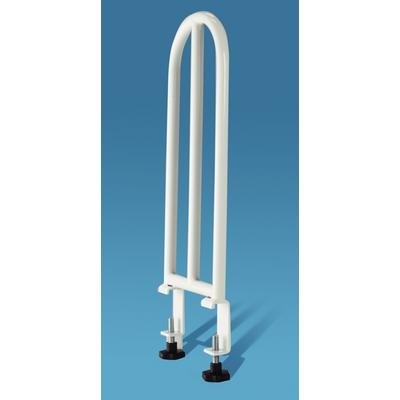 The Elland bed grab rail has been designed especially to attach to the framework of metal beds. 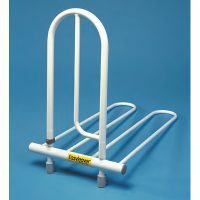 Can be fitted to either fixed or profiling beds. 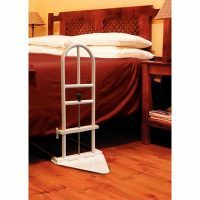 Supplied with two heavy-duty screw clamps that fix to the metalwork of the bed.